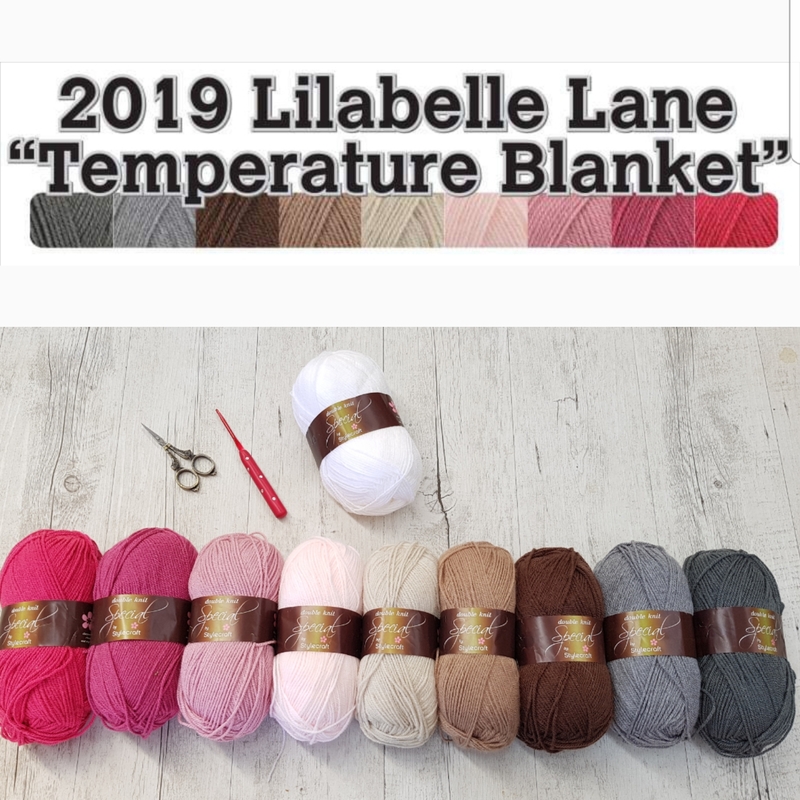 Lilabelle Lane: Woops missed these! some things with you. Woops, lets correct that right now. 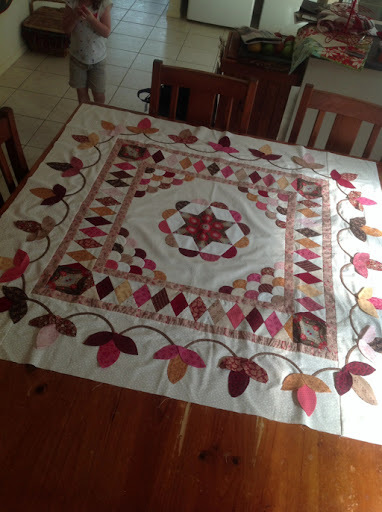 I have also done a little more work on my Lancaster Quilt. I have played with the placement of the flowers to try and get some balance. Then pinned them near where I want them and have started to applique them on. completed. 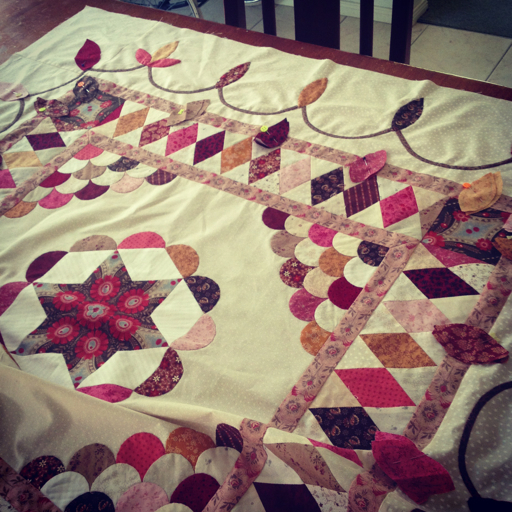 If this quilt doesn't get me any better at Needle Turn applique nothing will. to make the Shoe Bag from Some Kind of Wonderful. Here it is, all finished. Now, what was it on Instagram that I saw. 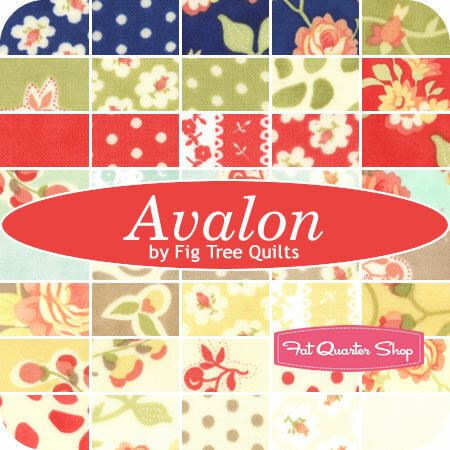 seems to be almost anything by Fig Tree Quilts. So feminine. and the air conditioner is already on. I saw the new BOM. I'm seriously giving it some thought. I've never done one of the designer BOM's. Your `Lancaster` quit top is beautiful. Love your colours. I too like to needle turn. You are ahead of me for shoe bag as have only made one thread catcher,yet to blog on.Happy Stitching. Beautiful work Sharon!! 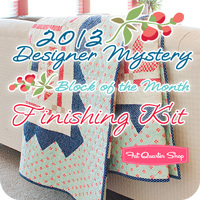 I just love your Lancaster Quilt; it's going to be a real beauty. Enjoy that air con!! Its so hot here today to Sharon. I just joined the fat quarter BOM, its beautiful. I have a little bit of Avalon already and its so nice. Your Lancaster is looking so beautiful. I don't know where you find the time for all these amazing projects. 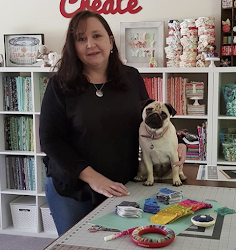 You've got such fabulous taste in fabrics and projects. I often get tempted by those BOM'S but I know I would fall far behind! Love your Lancaster quilt, it's just gorgeous. Your Lancaster quilt is a real beauty,and I love the shoe bag. So many wonderful things to stitch and make - so little time lol. 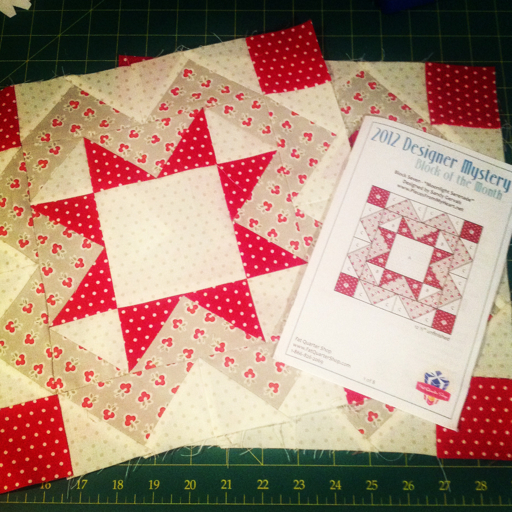 Still thinking about joining SAL - such great projects, but did join up the new Designer Mystery Quilt with the Fat Quarter Shop straight away so I didn't miss out. 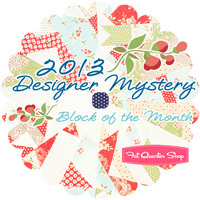 Lots of lovely projects, the Lancaster is stunning....Hadnt seen the FQS new BOM, now Ill have to consider signing up! So many beautiful things Sharon, your Lancaster is gorgeous, love the shoe bag too!